That you have a right to know that the products you buy are safe for you, your family, and our environment. That a company's values are as important as the products it makes. That plant-based products can provide exceptional efficacy. That products designed from renewable plant-based ingredients are better for the planet than products made from petroleum. That you have a right to know what's inside the bottle you buy. Always. 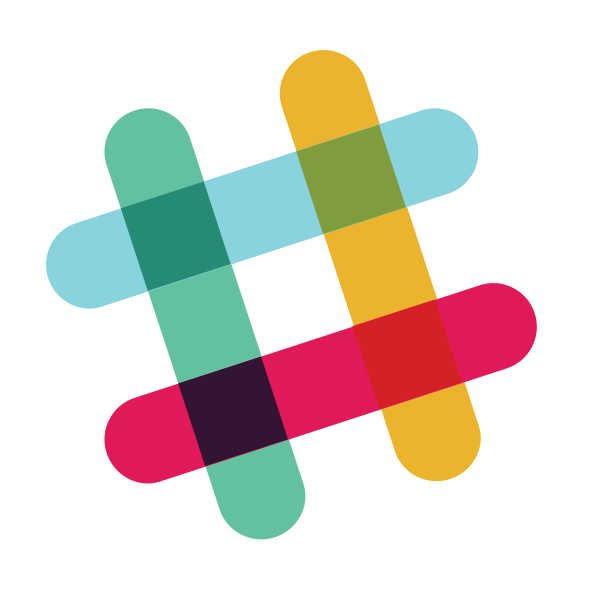 Slack's core values are discussed in George Anders' recent article in Forbes.